Design and shape the world around you with the powerful, flexible features in AutoCAD® 2015 software, one of the world’s leading 2D and 3D CAD design tools. Maximise productivity by using powerful tools for design aggregation and documentation, connecting and streamlining your design and documentation workflows. 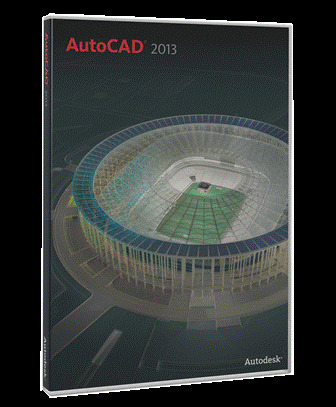 AutoCAD 2015 is available on Windows® and Mac® OS, allowing you to work natively on your platform of choice. Extend the power of AutoCAD when you purchase as part of the AutoCAD Design Suite, providing easy-to-use visual communication workflows. 1280x1024 True Color video display adapter 128 MB or greater, Pixel Shader 3.0 or greater, Direct3D®-capable workstation class graphics card.